After a few years working in public accounting at a large regional firm, Kristen spent 18 years with Imagistics/Canon leading 24 Business Product Centers nationwide running their operations and maximizing financial performance. 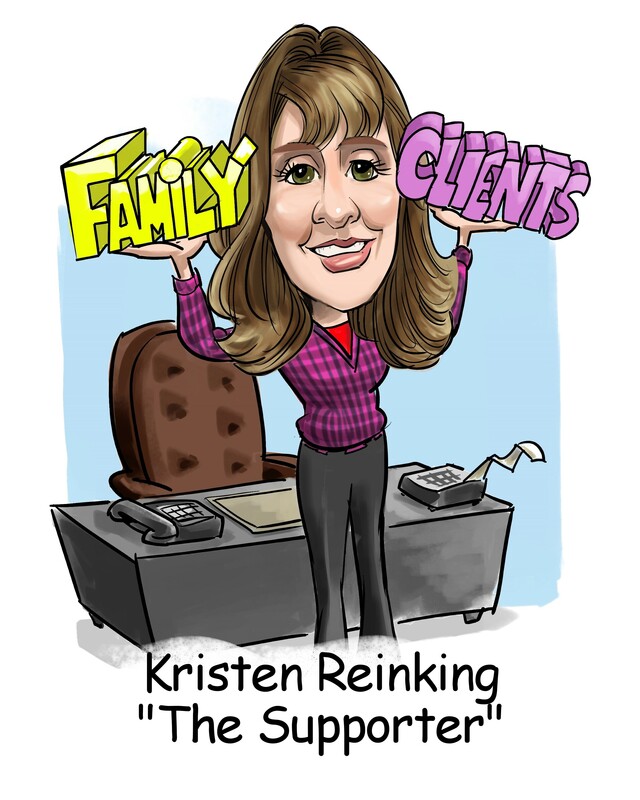 Since being part of the Summit Virtual CFO team, Kristen has utilized those talents as well as really focused in on providing cash management, forecasting and strategic guidance. Kristen enjoys working with each client and their unique needs to create a solid financial foundation. These talents provide Kristen's clients the security to grow the business and achieve strategic goals. Kristen has a masters of Accountancy from Manchester College. Kristen is also a CPA. Kristen is married to her college sweetheart, Andy. She has 2 children, but is quickly becoming an empty nester. Kristen's family enjoys spending time together at Disney World each year.